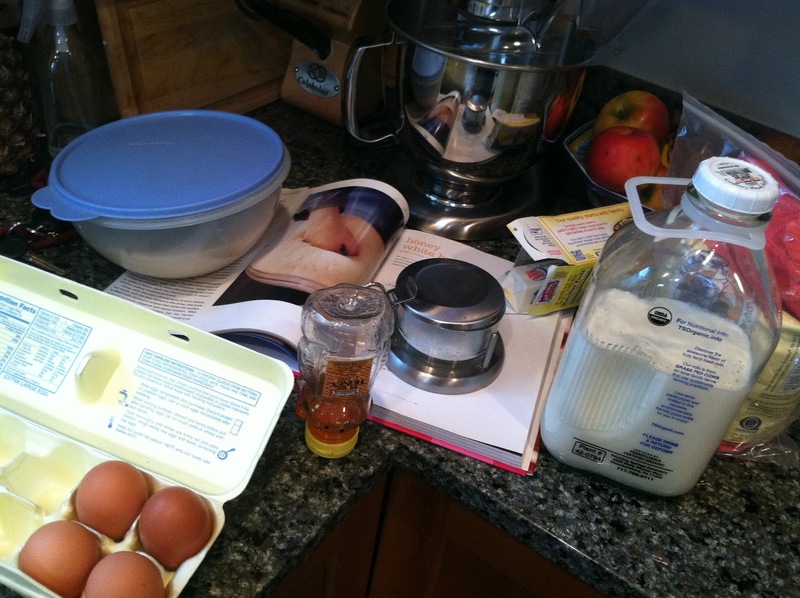 As a follow-up to my list of tools every kitchen needs, I decided to create a list of ingredients that are useful for many different baking applications. I’m limiting this list to ingredients that work in breads, rather than ALL baked goods. To start us off, the most important ingredient in baking… flour. You can do most things with all-purpose, bread, and whole wheat flours. If you’re feeling ambitious there are other flours to try, such as buckwheat, rye, graham, cake, or pastry flour, but the three mentioned earlier have wide-ranging capabilities. The other flours are more of an accent. Next is salt. I use kosher salt. Kosher and fine salt are not interchangeable in recipes because fine table salt is going to have a great volume at the same weight as kosher, resulting in a saltier bread. But that’s fine if that’s your thing, just be aware of the difference. Salt is a minor player as far as successful bread goes, but it brightens the flavor, evens out the fermentation, and helps with caramelization during baking. Next is yeast. 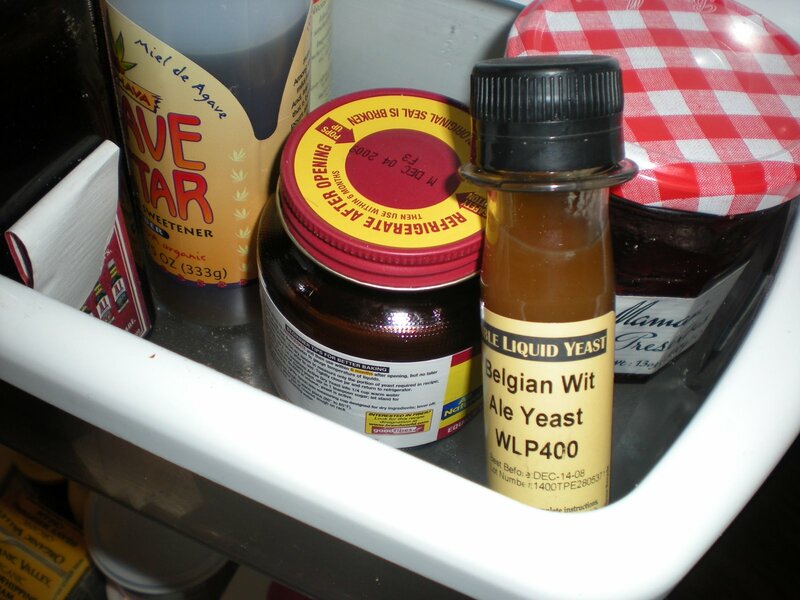 I buy the bulk container of yeast and store it in my fridge. I save money buying in bulk because I can choose how much yeast to add to my dough instead of the 2 1/4 teaspoons in each packet. Rounding out the list of essential ingredients is water. Water is important because hydration makes gluten formation possible when the gliadin and glutenin proteins from the flour are exposed to water. The softness or hardness of your water determines how successfully your gluten forms. The harder your water is, the better the gluten will form. However, water that is too hard can make your bread dry and need more water than a recipe might call for. 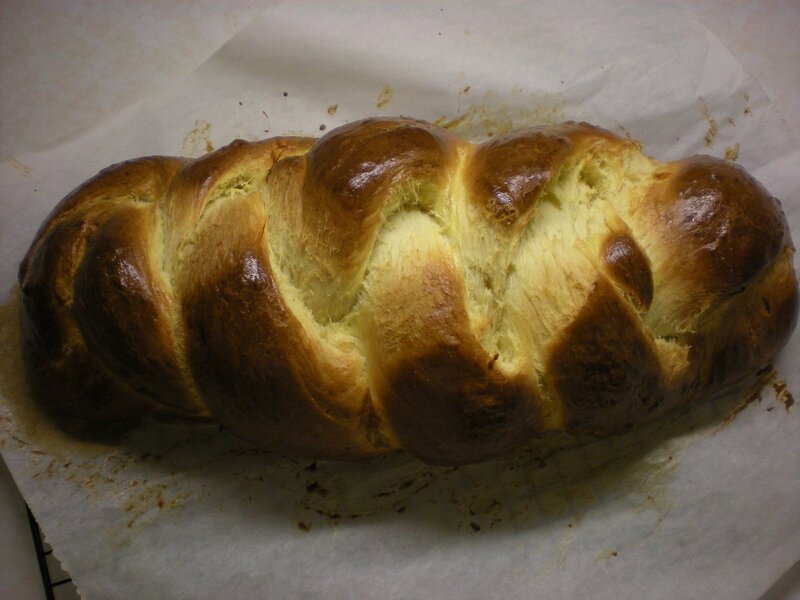 Likewise, water that is too soft can result in a sticky loaf, where more flour or kneading is needed to correct this. Next are sugar and honey, our sweeteners. Sugar aids in fermentation because yeast eat it and release carbon dioxide. Americans don’t tend to like the dark, bitter flavors that are more common in Northern European breads. 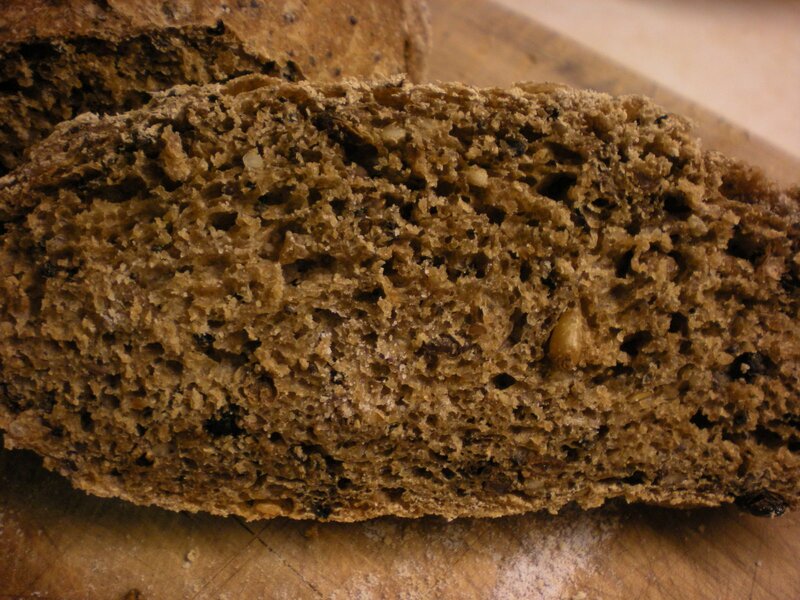 By throwing a bit of sugar or honey, whole wheat and rye breads are more palatable. 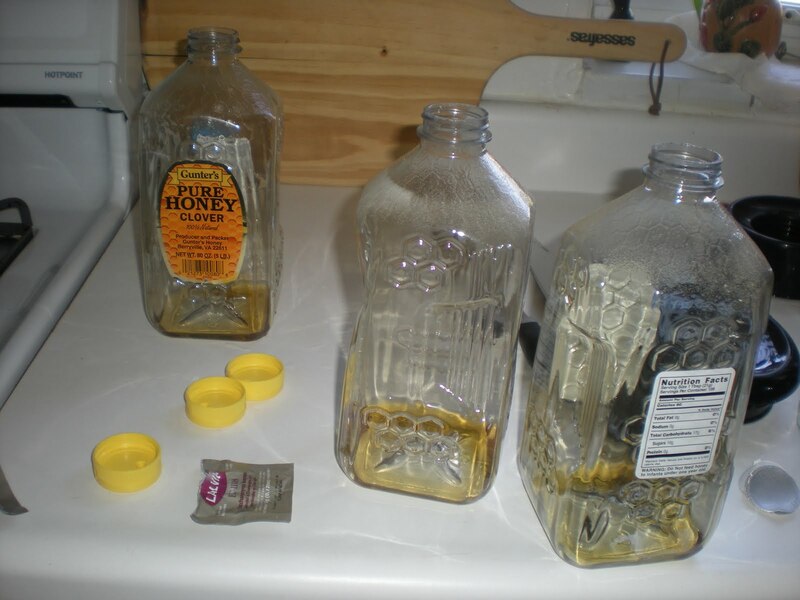 Next are milk, butter, and oil, our softeners. Milk, butter and oil are hydroPHOBIC, meaning they don’t contribute to the gluten formation the way water or hydroPHILIC elements would. 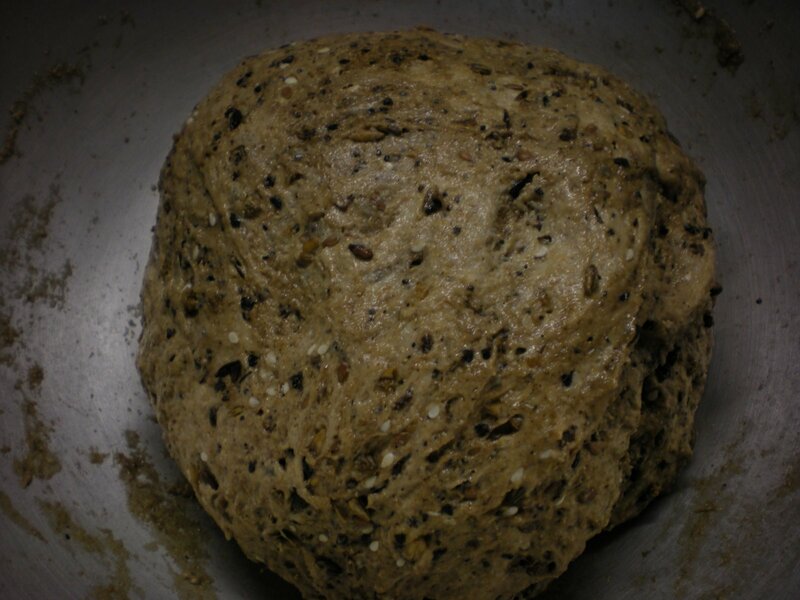 Because they don’t factor into the formation of the gluten net, they allow the dough to relax during the rising process. They also give your bread a longer shelf-life. 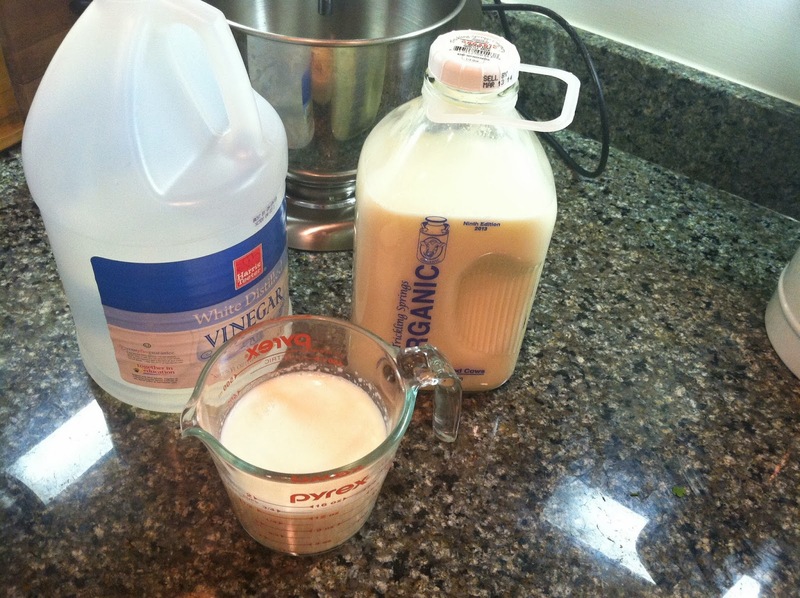 Use the highest fat content for your milk, butter and oil. This is not the time or place for fat-free, since that defeats the purpose of adding these ingredients in the first place! Another benefit of oil is to prevent your dough from sticking to the bowl during the first rise. 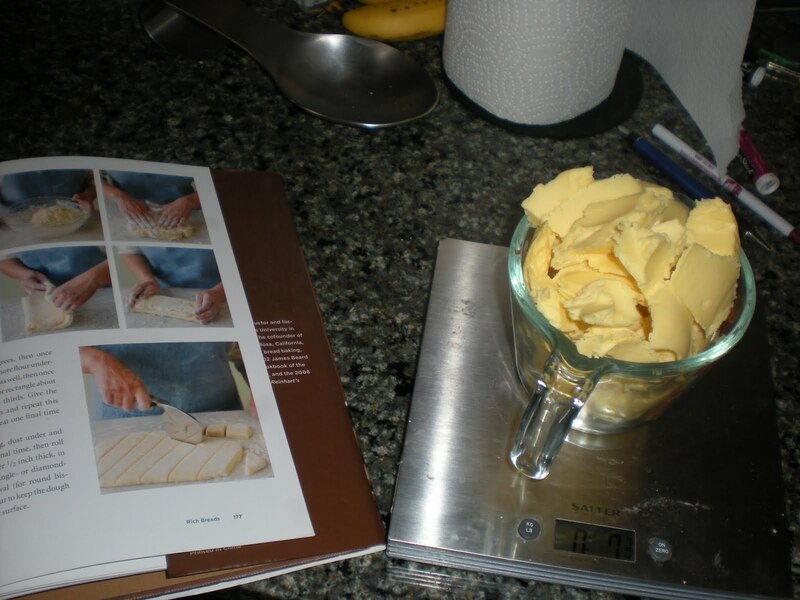 By splashing a tablespoon of oil in the bowl and rolling the dough in it to coat the outside of the dough completely in the oil, your dough is free to rise to its greatest capacity. Another element that I think is key: eggs. 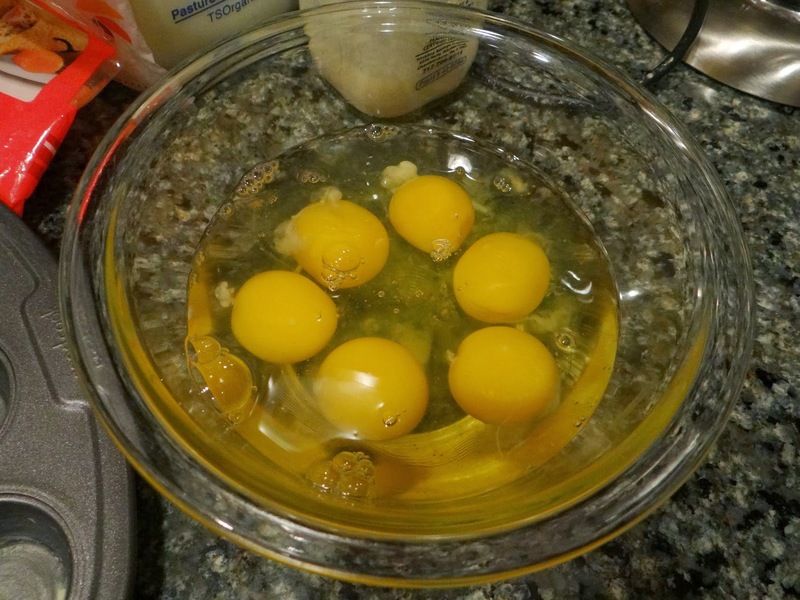 Besides the yolks, which serve the same emulsifying function as the milk, butter and oil that I mentioned above, the whites also contain protein which helps strengthen the loaf in a similar way to the gluten net made from proteins in the flour. Another benefit to eggs is that brushing an egg wash onto your loaf before it goes in the oven creates a lovely shiny crust. 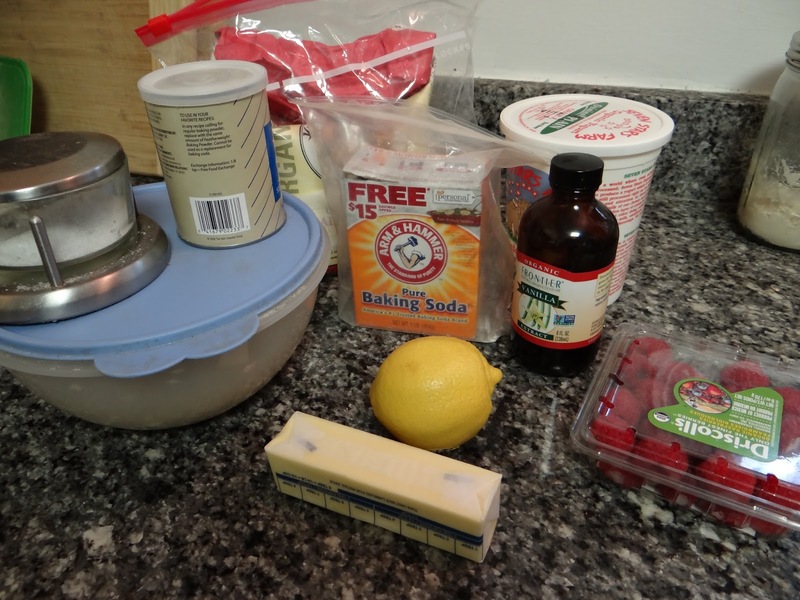 You will also want baking powder and baking soda. Not so much for yeast breads, but they are good to have on hand for biscuits, Irish soda bread, pancakes, cakes, muffins, cookies, and most other baking applications. 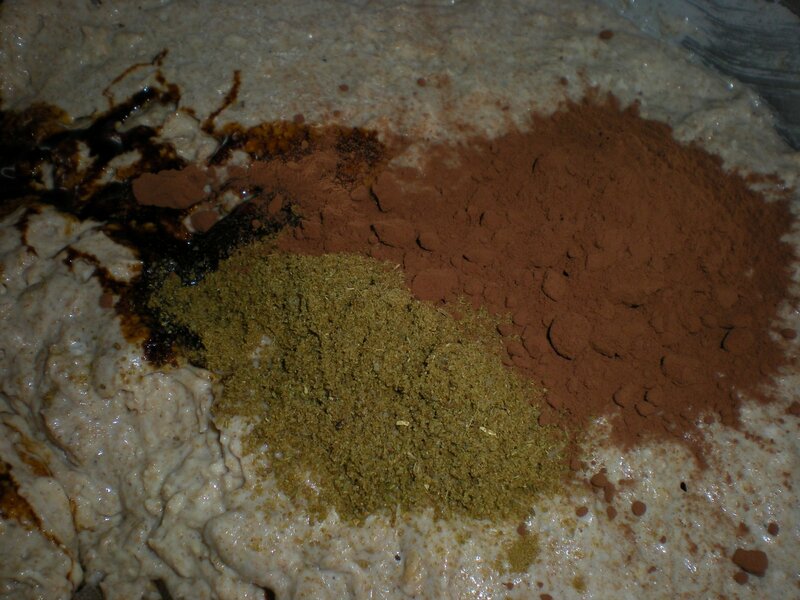 Spices. In particular I like cinnamon and nutmeg. These can easily add flavor to an enriched dough. 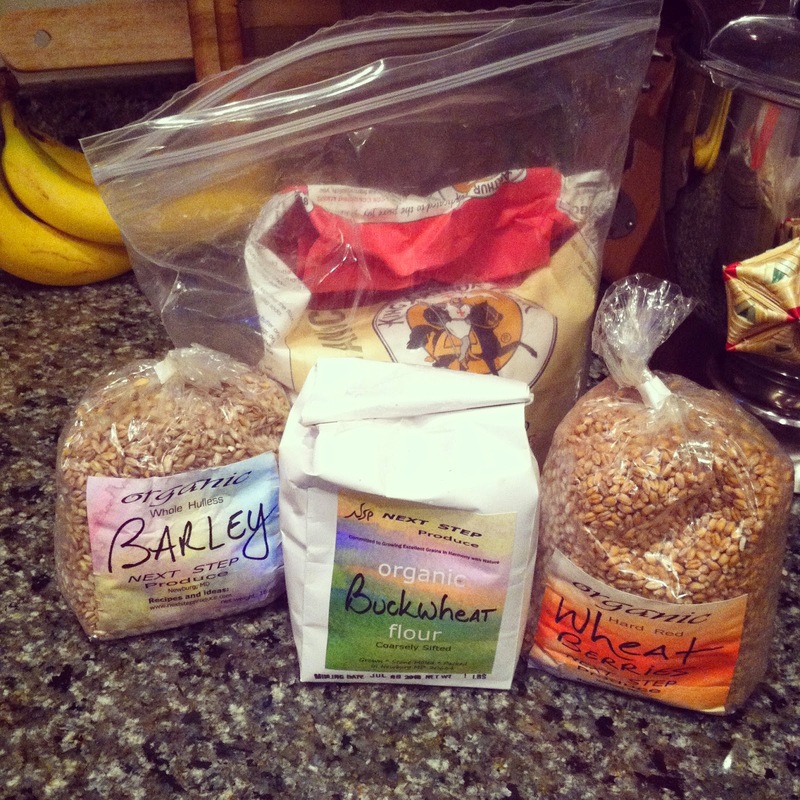 Cooked and uncooked grains. I think these are awesome for providing flavor. If you have some leftover oatmeal, rice, quinoa or other cooked grain, throw 1/4 to 1/2 cup into your dough before the first or second rise. If you choose to use uncooked raw grains, they should be quick cooking (you don’t want to add something that requires long cooking and then NOT cook it). Also remember that uncooked grains will absorb some of your liquid so you will want to add more water than the recipe calls for. 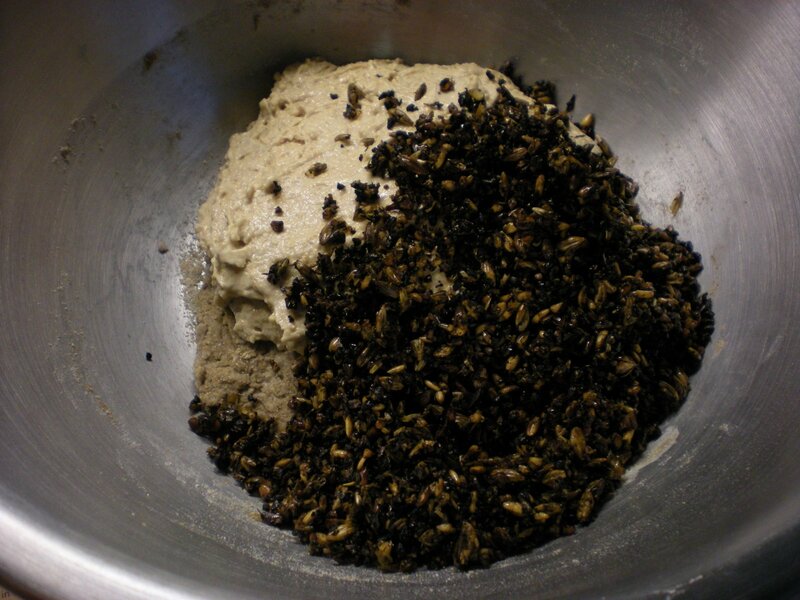 You might consider adding the raw grains to the flour, water and salt BEFORE adding the yeast and letting them sit to allow for some water absorption and so you can tinker with it before the yeast gets a chance to go to work. 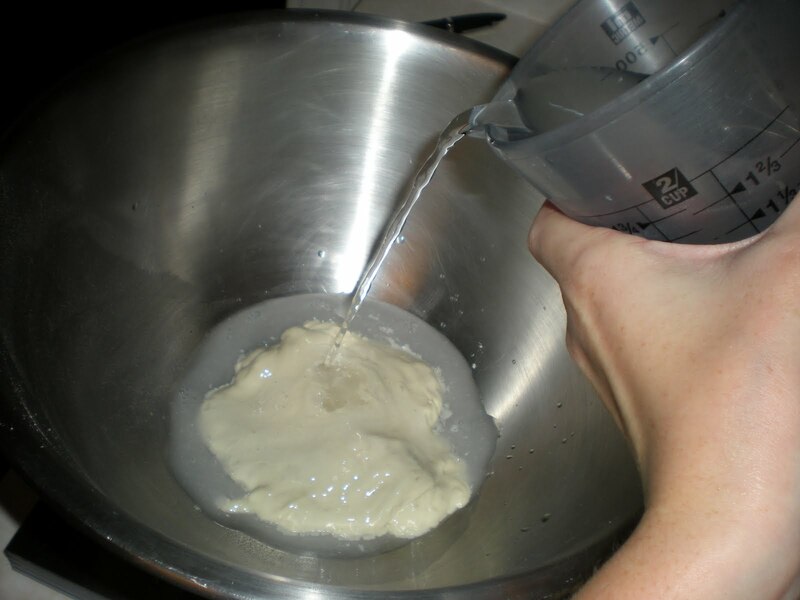 Peter Reinhart uses this technique (which he calls a soaker) to good effect in his Whole Grain Breads book. 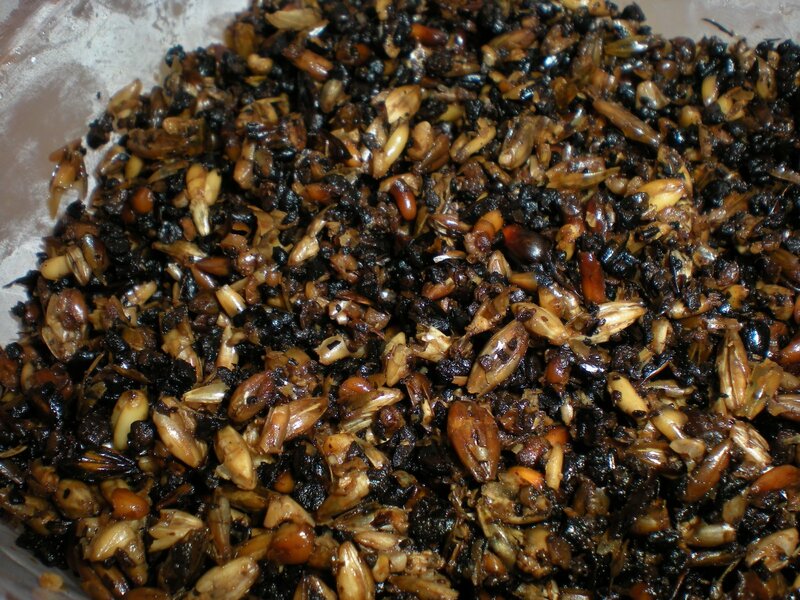 These are “spent grains,” a byproduct of brewing beer. Seeds. 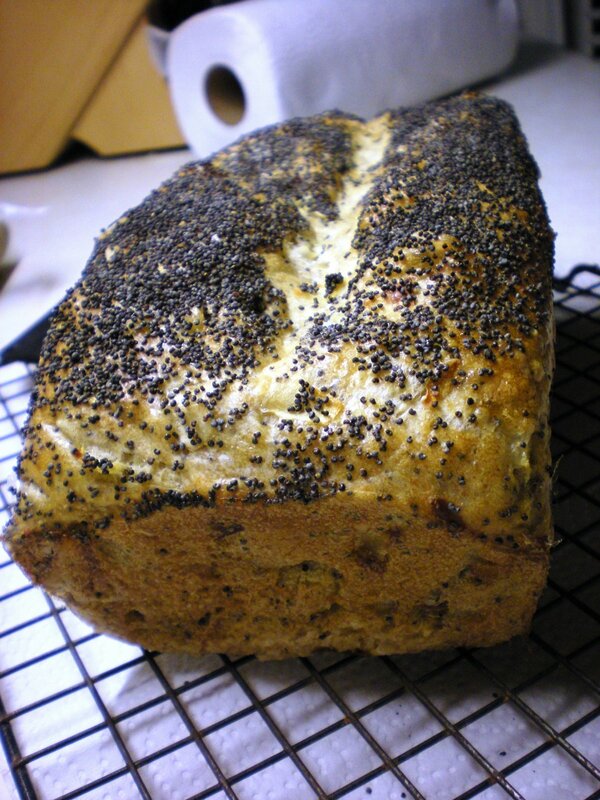 This includes sesame seeds, flax seeds, poppy seeds or pumpkin seeds. Again, throw a few tablespoons into your loaf or brush your loaf with egg white and then throw a handful of seeds on top before putting it in the oven. 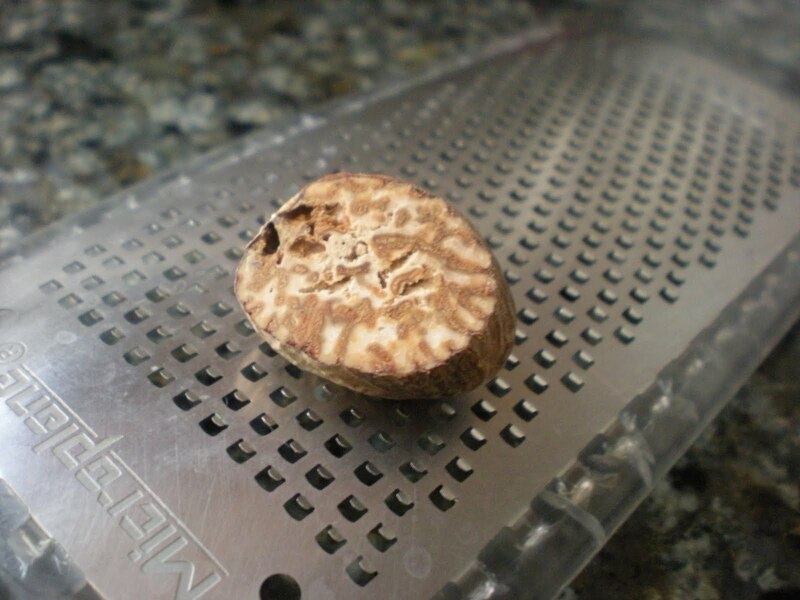 The egg white will act like a glue to hold the seeds in place. They are tasty and nutritious. Another element that does double duty is stock. Any kind will do, although I’m partial to chicken stock. 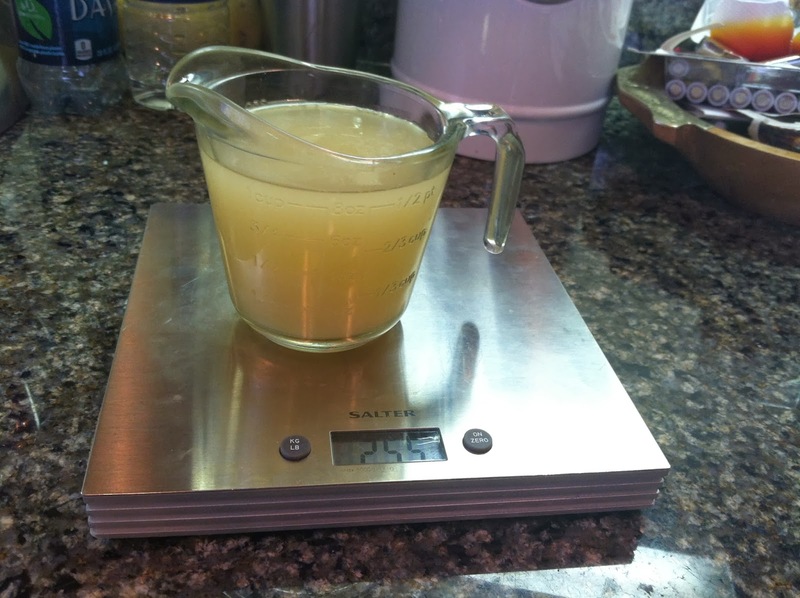 Chicken stock is so easy to make; just buy or roast a chicken and boil the carcass for a few hours then strain. 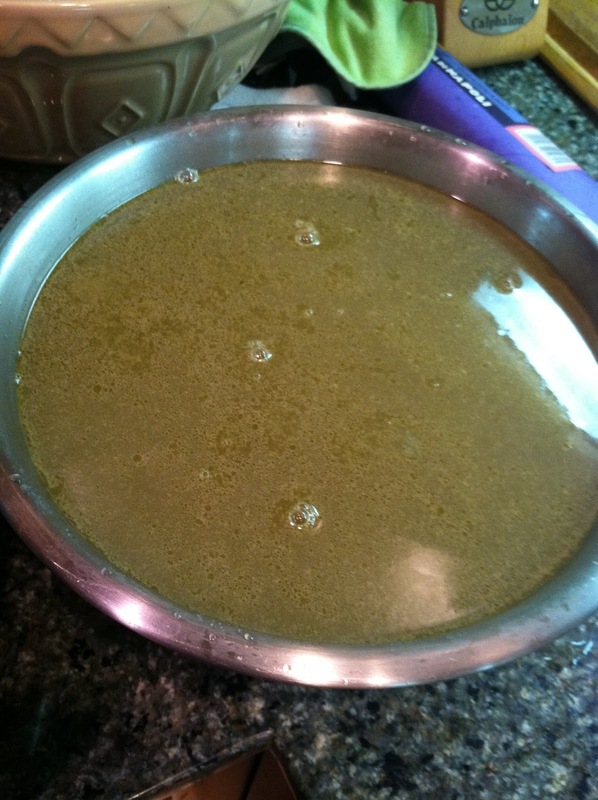 It can be used in place of water while adding flavor and a little bit of fat for softness. Yum! Molasses. 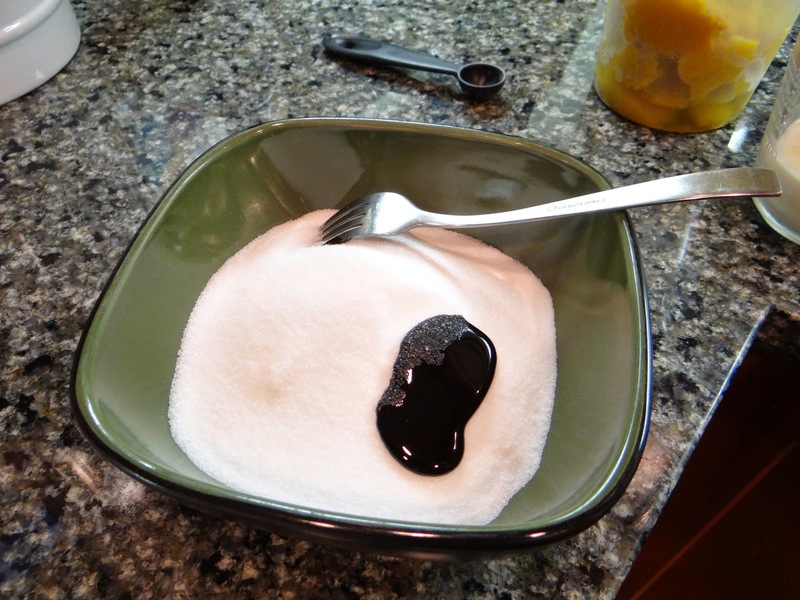 This dark syrup can transform your white sugar into brown sugar. 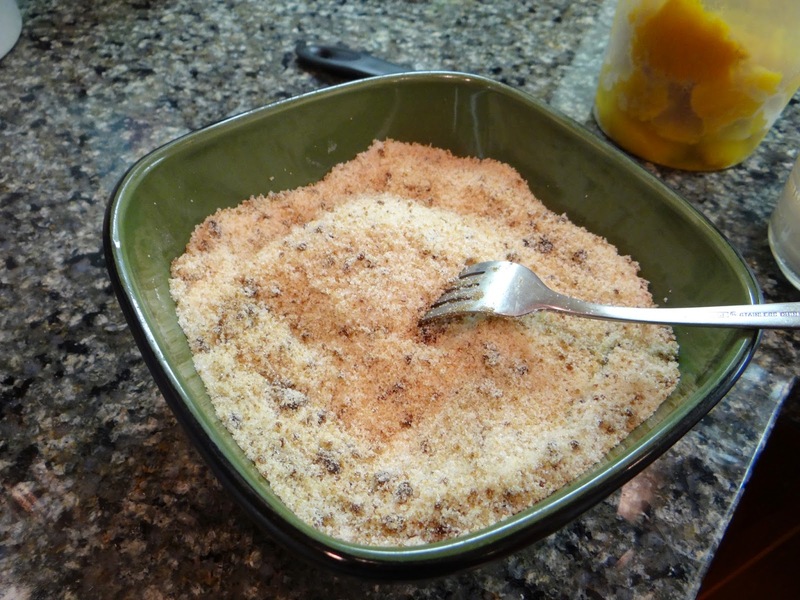 I never have brown sugar on hand because 1) it dries out so quickly, and 2) I can throw 1 teaspoon of molasses into 1 cup of white sugar and have brown sugar in the time it took for you to finish reading this sentence. White vinegar. By adding a tablespoon of this to a cup of milk, I can transform it into buttermilk. Like molasses, having white vinegar on hand means I have one less perishable ingredient I have to buy. 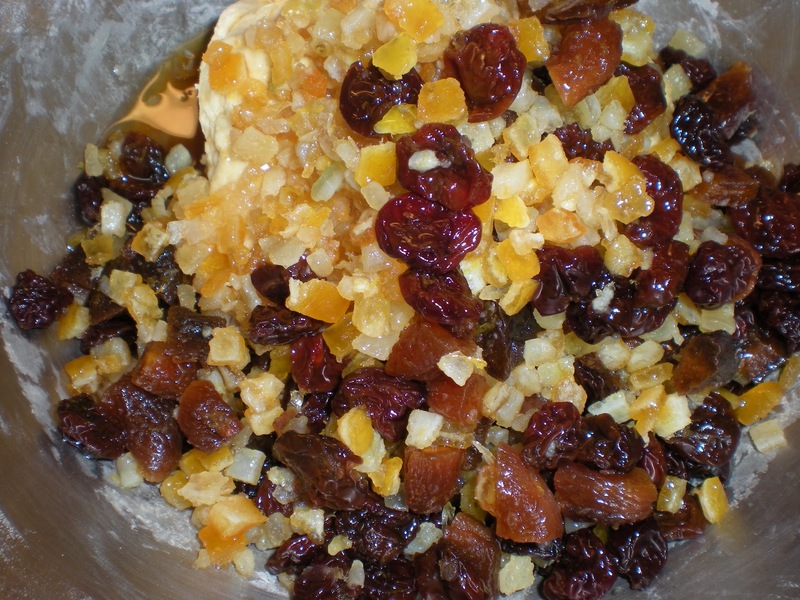 Dried fruit. These really add something to an otherwise unremarkable dough, and can add sweetness without extra sugar. They go great in muffins or an enriched bread. Self-rising flour. I like to know what I’m putting in my dough so I can tweak the flavors. I also want my rising element to be the freshest possible for maximum effectiveness. Leave this one out. Vital wheat gluten. As you can tell from the name, this ingredient adds a boost of gluten protein to your loaf to assist with the structure. Some people use it for whole wheat breads baked in a bread machine, since whole wheat flour doesn’t have as much protein as all-purpose or bread flour. However, I feel like my long-rising technique allows gluten to form naturally, and I don’t like the taste vital wheat gluten imparts. Another pass. 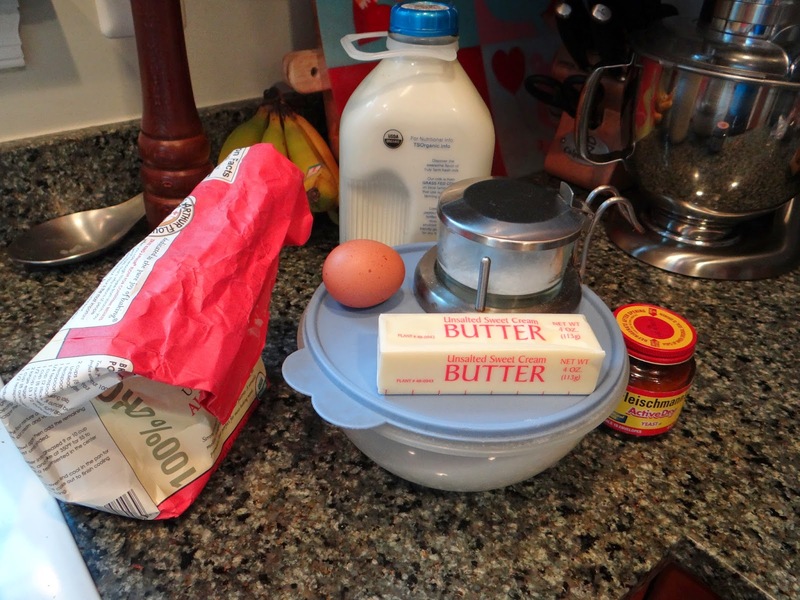 I hope you enjoyed my list of must-have ingredients for a well-furnished baking kitchen. If there’s anything you feel I’ve left out, please let me know in the comments. 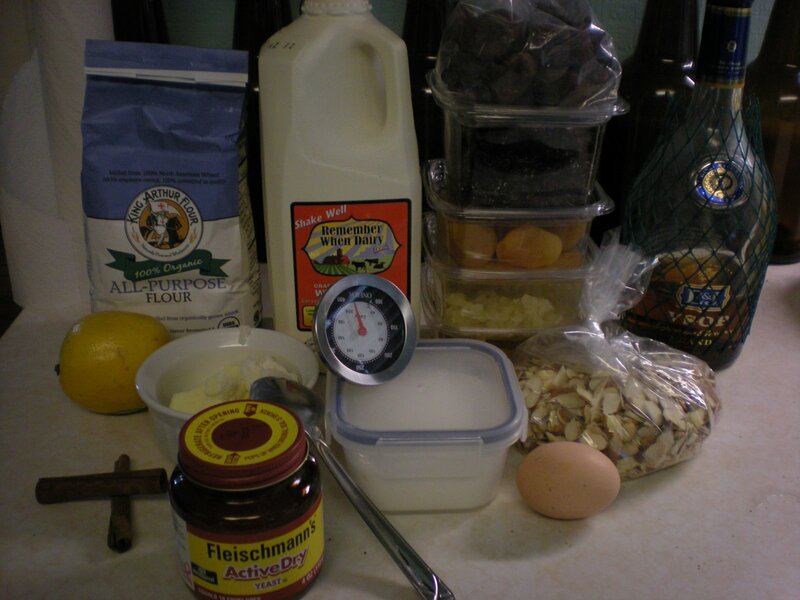 And, as promised, here is the list of ingredients, in case you didn’t have time to read the post.